My husband I recently celebrated our 1st wedding anniversary with a staycation right here in our home city! 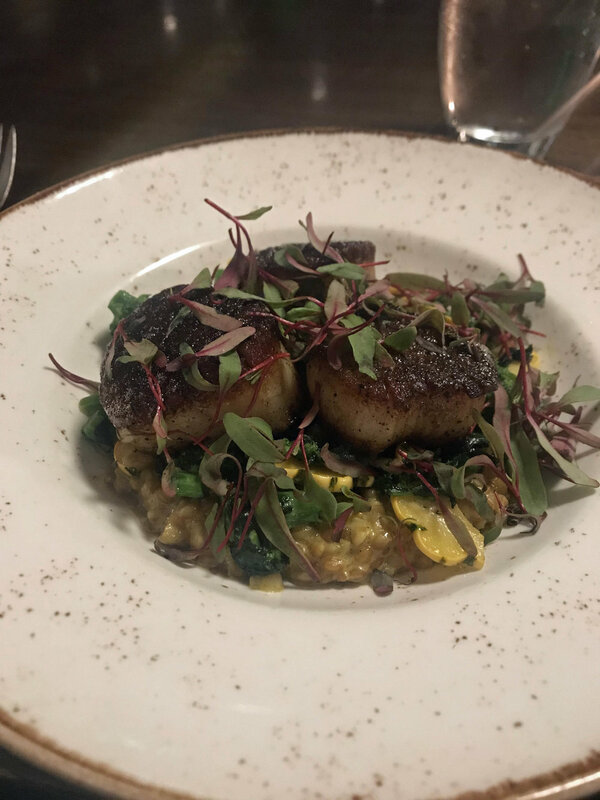 We stayed at the Kimpton Hotel Monaco which is a beautifully ornate building in downtown Baltimore, tried a couple of new restaurants and visited one of my old faves, and just generally had an amazing time! We had the benefit of being on our own and getting in grown folks’ time without baby, and it’s something we were able to plan easily and quickly. Since our anniversary comes not too far after Christmas and is just about 2.5 weeks before Baby Brooklyn’s birthday, easy was a key element for our celebration this year. Since this is the 2nd staycation we’ve done in the past year, I wanted to share why it might be something that could work for you too! When you’re traveling to a different part of your own city, there are no travel costs to consider! You can book your stay, plan your activities, hop in your car or on the local train and go; no flight or long road trip to add into the mix. You can also make your hotel stay for fewer nights when you’re not evaluating it against the value of your travel time. Something to consider as well: getting to avoid costly mistakes, like choosing a restaurant that’s more expensive than you’d budgeted for, booking a hotel that looks nothing like the pictures on the website or is in a crappy neighborhood, paying for a rental car you end up not needing, parking in an overly expensive garage because you don’t know about the alternatives, etc. We booked our hotel stay about a week and a half before our anniversary weekend, on the Travelocity app, in about 10 minutes. Time just got away from us leading up to the date, and we ended up deciding on a plan at the last minute. I think it’s much easier to book a trip close to home on a whim than one with a lot of distance that requires a lot of travel coordination. Its easier to plan being away from home. Doing the in-state staycations has worked really well with Brooklyn being so young and my still nursing. There is an insane amount of preparation that goes into traveling with a baby, and with leaving baby behind, but there were some things we could cut back on since we would be so close. It gave us peace of mind knowing that we were within an hour or two of her in case she ran out of milk, or there was an emergency or even just because we missed her! You might not have a baby at home, but maybe you’re taking advantage of your older kids being at a weekend sleepover, or you’re short on vacation time and can’t miss any extra days from work; a staycation gives you the option to limit your travel to the weekend and quickly get back to your weekday grind. You have the benefit of your own expertise in certain areas. You know things like which areas are tourist traps, or what experiences are overrated; and you can try new restaurants or activities and visit old favorites! Normally you’d have to rely on the reviews and suggestions of other people (which are still totally great for discovering something new! ), but no one knows your preferences like you do! It’s an opportunity to find those hidden gems and unique experiences. You’ll have the benefit of your own local knowledge, but you still have an opportunity to try interesting things you might not normally get into. 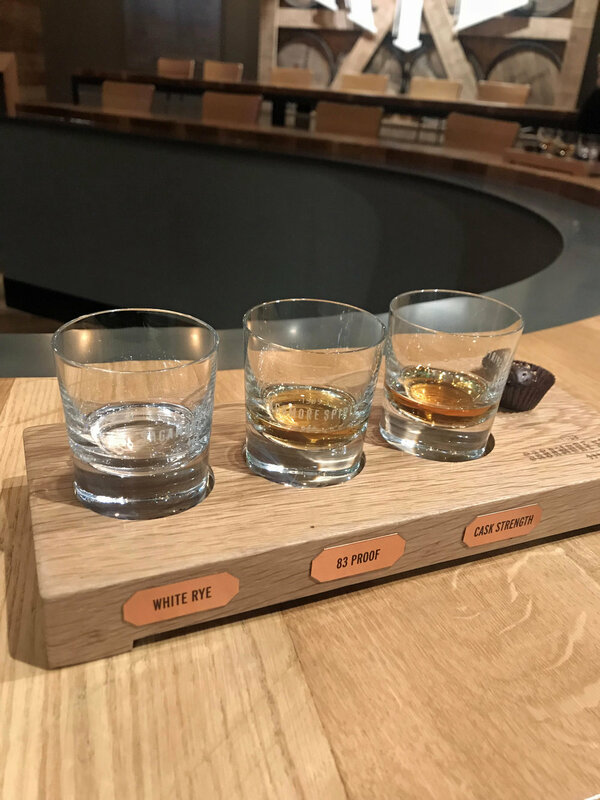 Hubs and I went on a distillery tour and whiskey tasting on the first night of our anniversary staycation. It was an activity I found on Groupon about 6 weeks before and I just went ahead and snagged because it sounded like fun, and I knew we would be able to use it soon, either as an anniversary activity, or for my birthday. And it ended up being the perfect way to try something new together for the occasion! Neither of us are whiskey drinkers but our tour guide had a ton of personality and the distillery did a good job of making it a very cool experience. 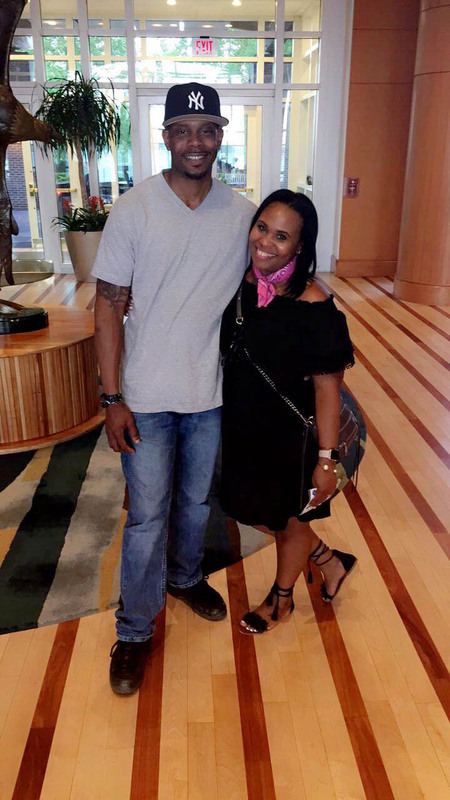 When we stayed at the Chesapeake Hyatt Resort on the Eastern Shore for his 40th birthday last summer, we got a chance to go to the new Harriett Tubman museum that had just been built, that would be really out of the way on a normal weekend. So just think outside the box! Check your local paper online for upcoming happenings or venue openings, search Groupon or Eventbrite, Facebook even has a ton of event listings that you don’t see in other places; we found a couple of fun local events last summer that way!